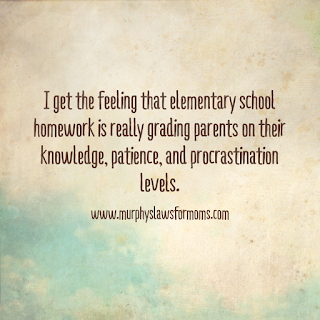 Do any other parents ever wonder the purpose of assigning homework for Kindergarten? 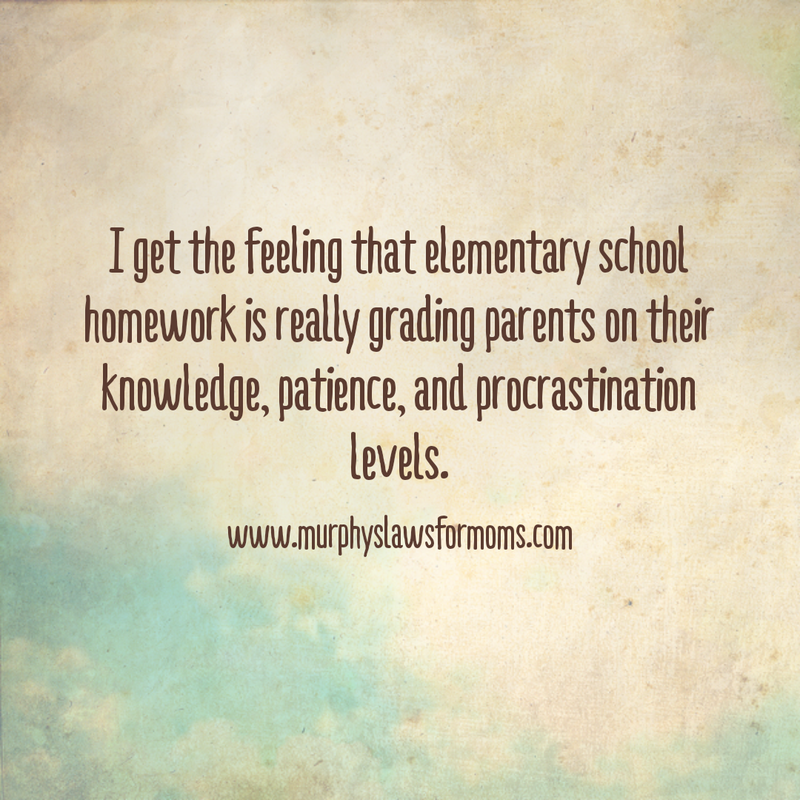 I constantly wonder this as I battle the balance of school, play, meal times, and bed times. My Kindergarten child gets home from school close to 4pm. If we have evening activities, we have to cram in starting (not always finishing) homework, dinner, whatever activity is planned, and the *hopefully* a decent bedtime. It doesn't always all fit. What do I do as a parent? I put off the homework. It's not that I don't value her learning and schoolwork. I want to be a parent who knows what my children are learning and help my child achieve her educational goals. But, I also want my child to be a child. So, sometimes this means saying that she's done enough work during the day and it's time for play. I also want my child to be able to function well during the next school day, so it may also mean that my child needs to go to sleep at a decent time (in my house, this is around 7pm). With all of the homework my child has sent home, it makes me wonder sometimes why she has so much to do at such an early age. This got me thinking, and I think I found the answer...perhaps the school is really grading me as a parent. And, what will they find? I'm not sure, but I fully expect to be called into the principal's office for my lack of comprehension of Kindergarten math (What is a 10-frame?) or the sound that the letter 'X' makes. I also expect to lose points on patience and procrastination during those lengthy family projects that involve a bit too many creative ideas I have to search for on Pinterest. I'm also anticipating the day that my child comes home from school with my own report card...I'm sure it won't be posted on the fridge next to hers.